While HTC is renowned for coming up with Windows smartphones of all shapes and sizes, it is a pleasant surprise to see the company release a docking station instead. 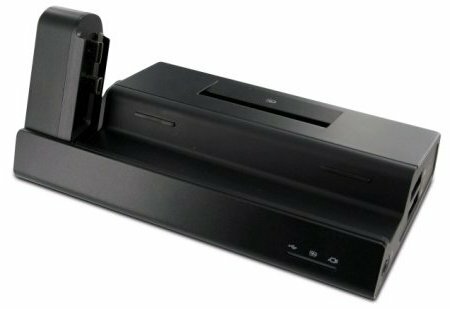 The Advantage Docking Station is pretty huge, boasting a second battery charger that ensures you always have juice for your conversations, a couple of USB ports, a miniUSB port for charging and syncing purposes, VGA and S-Video, and a 3.5mm headphone jack. For those who are sure they’d get the Advantage over the iPhone, be prepared to fork out £70 for it. Just make sure you don’t open the package until you receive an Advantage in your hands.